Hailing from Mississippi, Mary Darby is a graduate of The University of Southern Mississippi, where she majored in Business Administration with a focus in Tourism Management. Upon graduation, she traveled the country as a Field Consultant for Delta Delta Delta, a national fraternity. 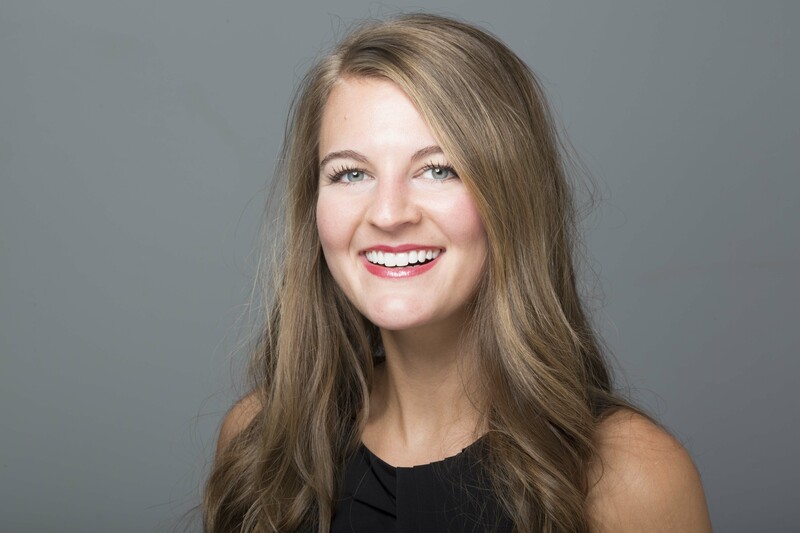 Mary Darby enjoyed an introduction to marketing and communications while working for a non-profit in Birmingham, AL after the completion of her duties with Tri Delta. Following her love of the South, she pursued a position at Southern Living Magazine in Birmingham, AL, where she worked in several marketing capacities over the span of three years. A lover of events, she had the pleasure of working at many of Southern Living Magazine’s events—ranging from Nashville to New York to Charleston. In search of a fulfilling life along Florida’s beautiful coast, Mary Darby, her husband, Brian, and dog relocated and love living in Sarasota. At home, Mary Darby loves to cook and explore the city on her beach cruiser.